'Isle of Dogs' Meet The Cast Video! 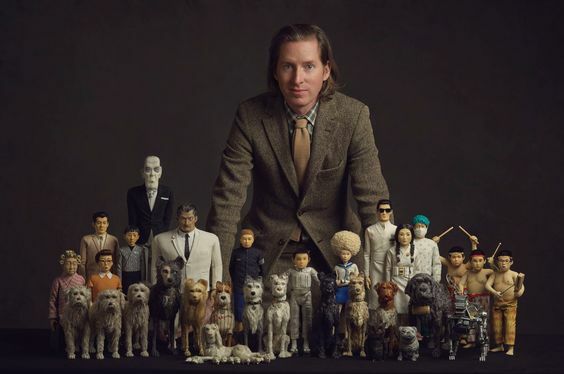 The wait for Wes Anderson second stop motion feature 'Isle of Dogs' is not too far away but in the meantime Wes and his animation team have made these great interviews of the actors being interviewed as their dog counter part! The 'Isle of Dogs' will have its day in theaters March 23, 2018 for the US, 30 March for Ireland and the UK.